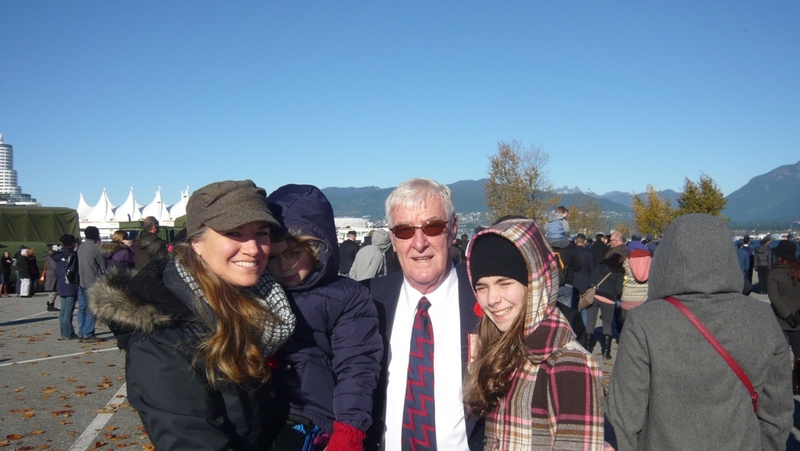 On November 11th, 2014 Canadians across the nation gathered to remember the sacrifices and achievements of the service men and women that stand bravely to defend the Nation’s rights and freedoms. 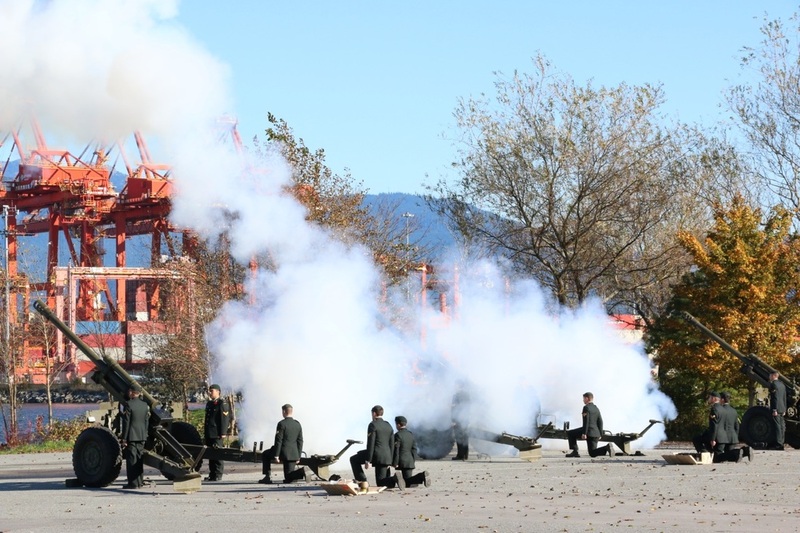 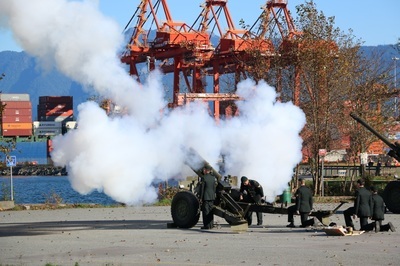 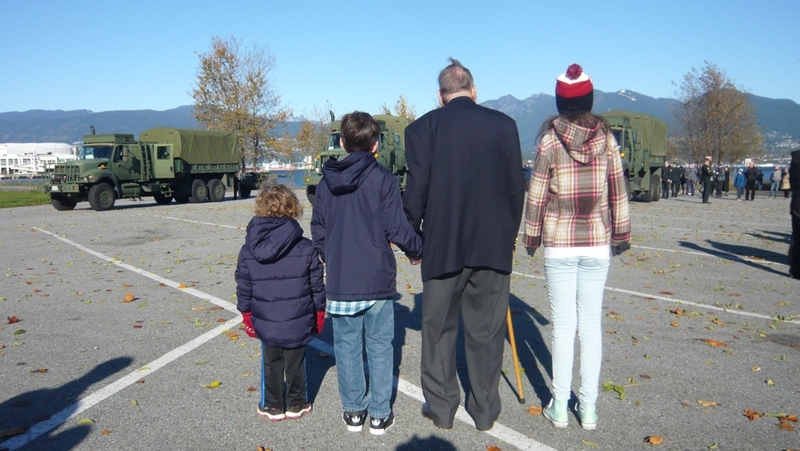 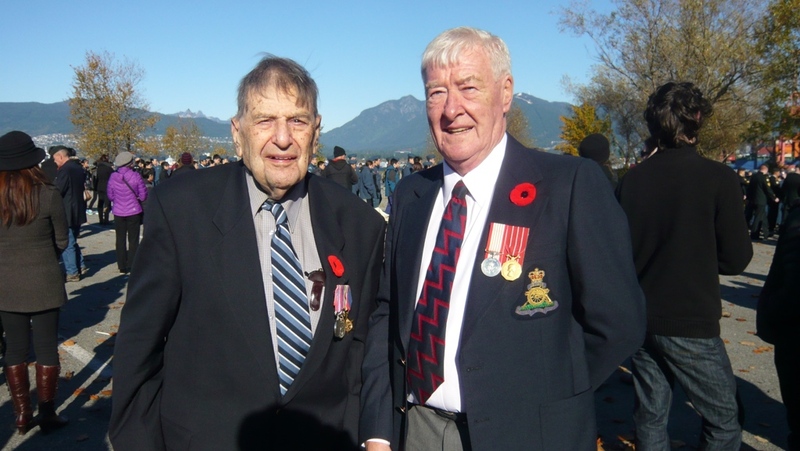 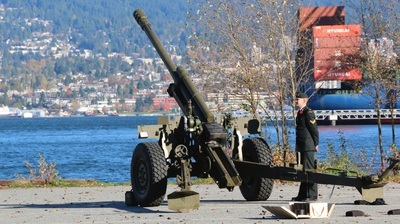 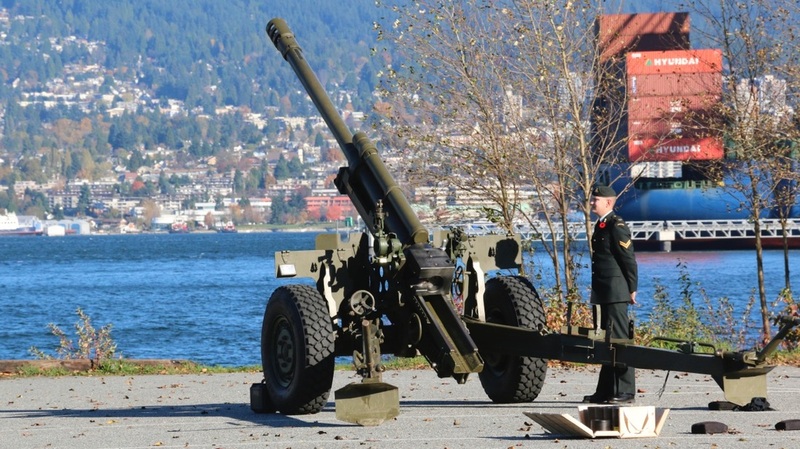 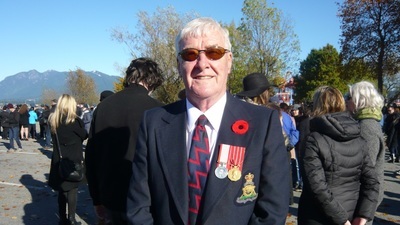 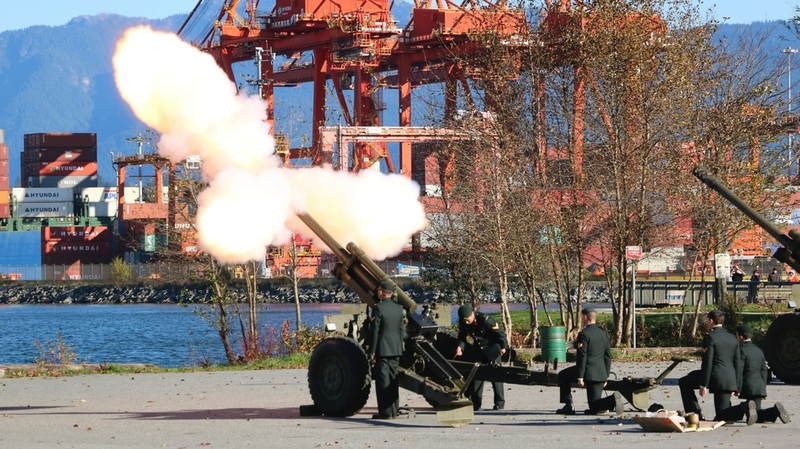 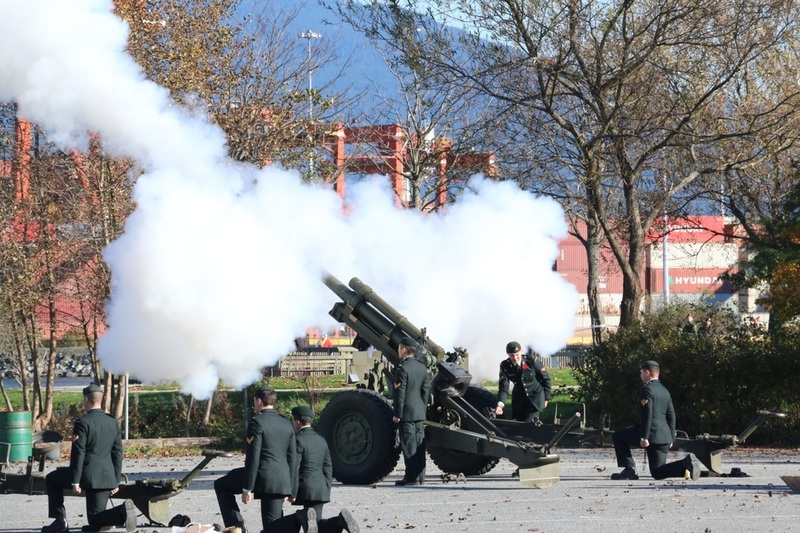 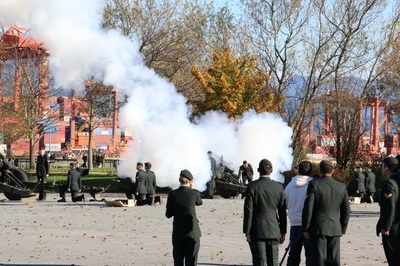 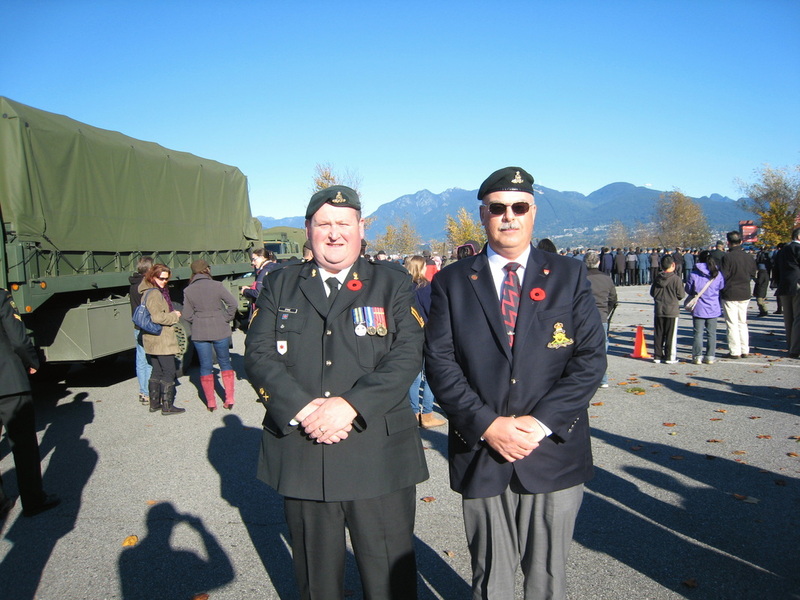 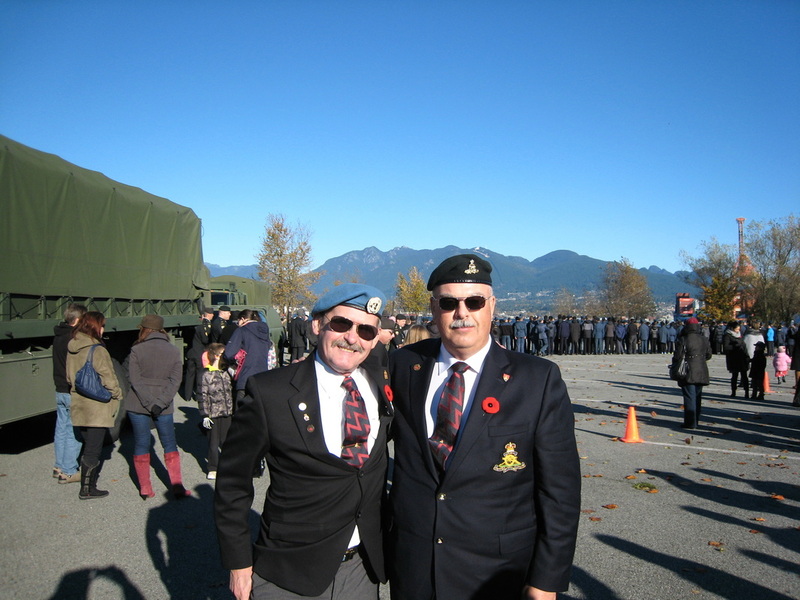 The 15th Field Artillery Regiment, RCA arrived at Portside Park in downtown Vancouver, British Columbia at 10:30 a.m. to mark the two minutes of silence at 11:00 a.m. with a round from the 105mm C3 Howitzer followed by the 21-gun salute. 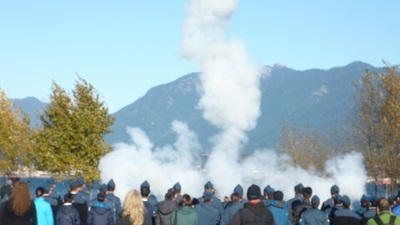 The Regiment was joined by members of the 2472 Royal Canadian Army Cadet Corps, 15th Field Artillery Regiment, RCA and 135 Bell-Irving Squadron, Royal Canadian Air Cadets for the parade. 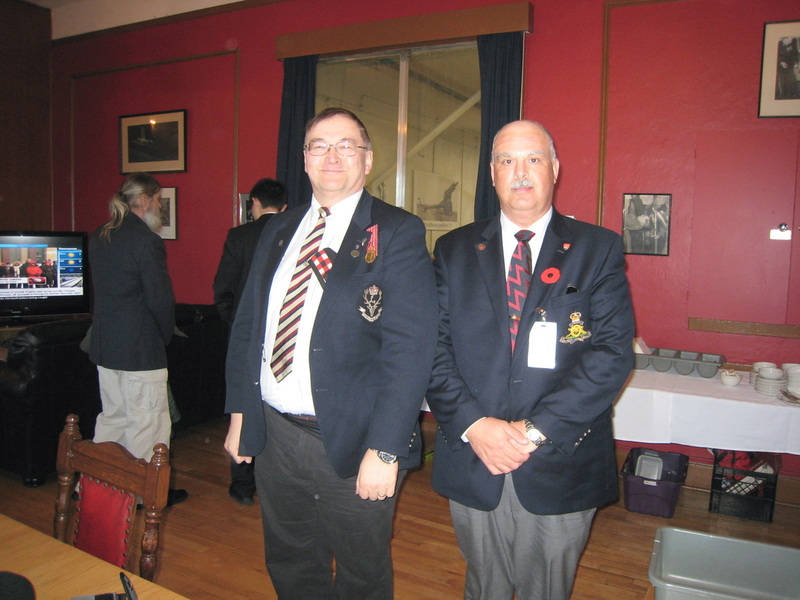 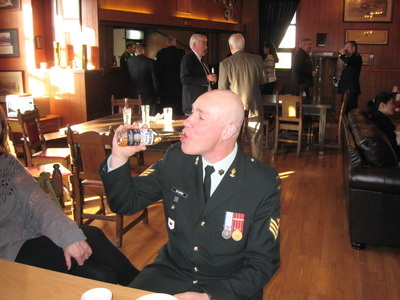 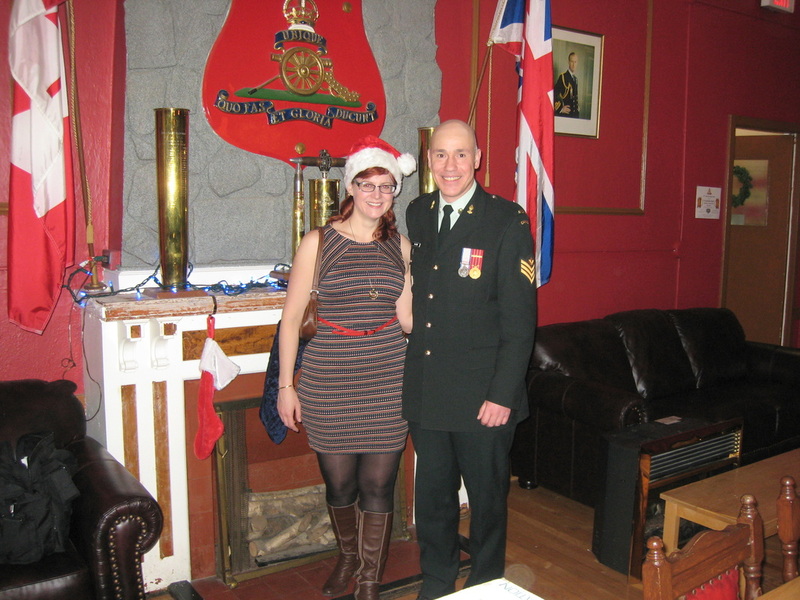 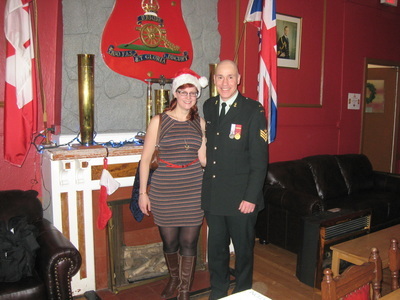 Those who gathered for the commemoration, which included a number of veterans, had the opportunity to speak and take pictures with current members of the Regiment before the salute. The commencement of the ceremony began with O Canada and the traditional piper’s lament, Last Post, being played by the 15thField Artillery Regiment, RCA Band. After the salute, the Band concluded with the Rouse, Reveille, and the dismissal of the soldiers on parade. 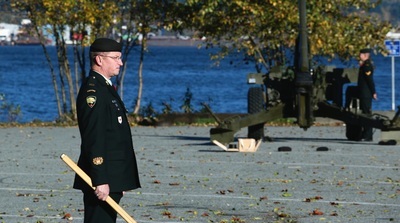 The Remembrance Day ceremony was one of many that took place across Canada to honour those who have fallen in the two world wars, Korea, Cyprus, Bosnia and most recently in Afghanistan; LEST WE FORGET.